My name is John Rennie.  I sell real estate in the Vancouver Lower Mainland, specializing in Vancouver Westside, particularly around the neighborhoods of Kerrisdale, Dunbar and Point Grey. I work with my associates James Wong and Kerry Lau to deliver our best service to our customers. I believe in helping people buying and selling their homes in a simple straightforward manner with minimal stress. I help my clients make informed real estate decisions and I strongly believe the experience in acquiring or selling a home should be an enjoyable one. Whether you are looking for a home that compliments your active professional life, looking to upsize for a growing family or downsizing for empty nesting, I believe in dedicated service and conscientious attention to customer's needs. I am committed to helping you find the solution that fits your needs. Please feel free to call, text or email me with any questions you may have. Experience in the real estate market buying and selling homes, property development and new home construction.